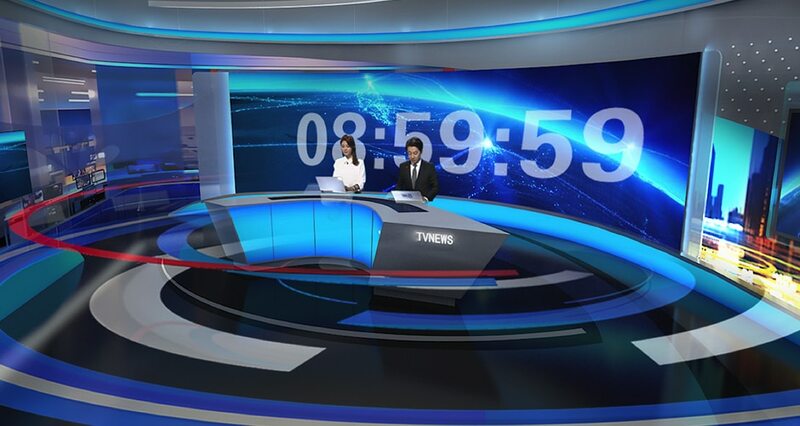 Video Wall for Broadcast has the world-class high resolution that is ever to be made, it is optimal for living show or dynamic news studio. It is getting more and more cost-effective, and being applied in a variety of applications to create an eye-astonishing visual experience. Video Wall for Broadcast brings seamless pictures, cable-free connection, and exquisite ideal features that create content look brilliant from any angle. 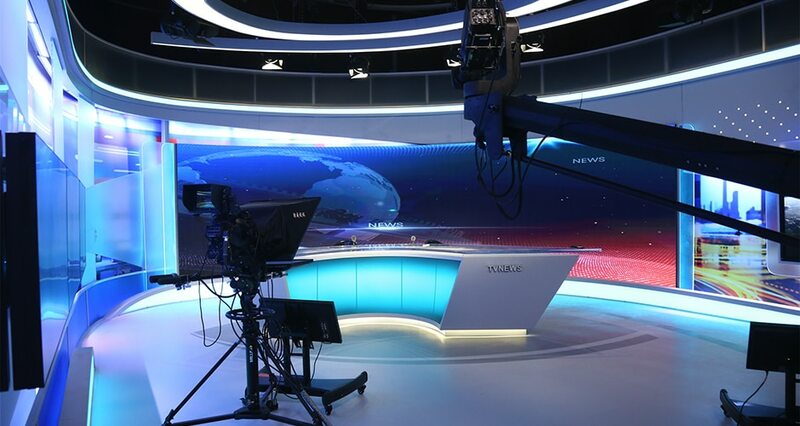 Novel and state-of-the-art news studio design technologies are helping TV stations create enchanting visual studio environments and set that direct audiences an immersive and memorable visual experience. 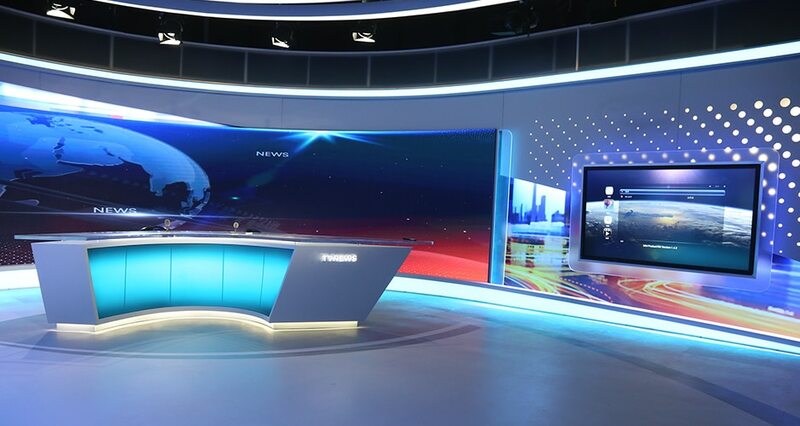 Comparing to the traditional view, Video Wall for Broadcast is a bizarre new entry into news studio field, this fabulously high-resolution display is superb for control room applications, corporate environments, and broadcast backdrops when image quality is principal.